There will be no rest for your pockets this year. Jordan Brand is dropping nonstop must-haves this year. 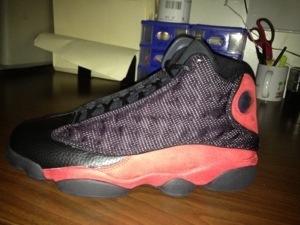 Up next, this Saturday’s release of the Bred 13s. 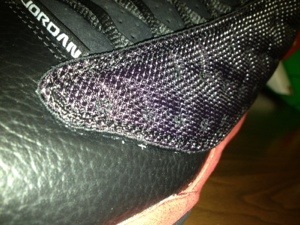 Like most Breds, these will be an instant sellout, get out early and don’t let these pass you by.